One of the most reproducible findings coming out of successful weight management programs is that attendance matters. It would seem that regardless of approach, generally speaking, the longer the program and the more regular and frequent the attendance, the better the outcomes. 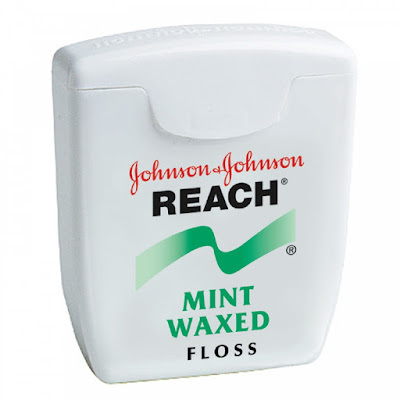 Though no doubt part of that effect is due to self-selection (people doing better are more likely to continue going), after working with patients on behaviour change for the past dozen years, I can tell you part is also due to what I refer to as the dental floss effect. You know the one, where when you realize you've got a dentist appointment coming up you suddenly up your flossing game. All this to say, whether it's a pay-for program, a buddy system, an online coach, or a local support group, having someone other than yourself to check in with may help you in fostering lasting change.